This post is by my (Emily’s) younger sister, Michelle, who is making awesome financial decisions under my and Ramit Sethi’s tutelage (I gave her I Will Teach You to Be Rich for Christmas a few years ago). In spring 2013, she started working full-time as an hourly employee in a doctor’s office. This post is on how she found out that her employer offered 401(k) to employees who had been working there for more than a year. 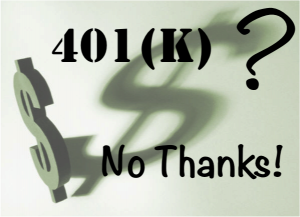 During a lunch break last month, I discovered that my employer, a primary care physician practice, offers a 401(k). And I was eligible to start contributing five months ago! I had been passionately speaking to my co-workers about the benefits of Roth IRAs when my co-worker mentioned how neither she nor any of my other colleagues were taking advantage of the company’s 401(k). I was excited to find out my employer will contribute money to my retirement account, shocked no one was enrolled, and angry my manager never mentioned the plan to me. I did not wait one minute longer to get more information. I called my manager, who works remotely, and she sounded surprised I never received the “yellow sheet of paper” explaining the plan and requirements. I had to be 21 years of age and work there for a year to be eligible. We went into action. My coworker was able to get the 2012 401(k) plan information sheet from my manager’s office. We handed out copies to everyone who was interested. I told them I would take that information home, review it, and decide what to do. Our employer matches 100% of the first 3% I contribute and then 50% of the next 2%. So I told my coworkers that to maximize the matching offer, we needed to contribute 5% of our pay. A week later my manager forwarded the official form to us from the practice’s attorney. I filled out the one page form and turned it back into my manager. She relayed to me that my enrollment will be effective October 1, 2014. Unfortunately, I missed out on several months of the match, but at least I’ve already started saving for retirement with my Roth IRA, and I plan to continue saving into my Roth IRA after I contribute 5% to my 401(k) to get the match. But my coworkers, who had never participated in the 401(k) plan or funded an IRA, have missed out on years of contribution and matches. I tried to convince everyone to participate but only two others seemed interested and only one filled out the form and turned it in with me. I made the mistake of assuming that the family practice I worked for, making an hourly rate, didn’t offer a 401(k). 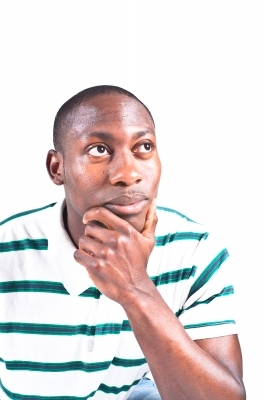 I wish I had asked my manager during my interview or when I accepted the job about all the benefits, even the ones that didn’t start for a year. But once I did find out about the 401(k) I immediately informed my manager that I wanted to take advantage of this awesome benefit. Now I’m a participant! Yay! Have you ever find out late about some workplace benefits? Have you had any success in convincing your coworkers to sign up for a 401(k) or take other financial steps? 16 Responses to "Surprise! You Get a 401(k) Match!" I also missed out on a match for a long time. The company to which I started working for had a 100% match on the first 2% of my contributions so I figured I would just do 2%. But then that company got bought out and a merger happened. The new company’s policy was 75% match if you contribute 6% (i.e. if I contribute 6%, they would contribute 4.5%), but I kept my 2% contribution for almost a year! Oh well, at least now we know. Aldo MDN recently posted..How Much Money Do I Need To Retire? That is too bad but like you said at least it’s corrected now. Were you fully aware of the new policy at the time of the merger? The next step is to go over your investment options. Make sure you are picking funds with the lowest expense ratios. Look for a Total stock index, an international index and some type of bond fund. You probably are best suite for an 80% stock/20% bond asset allocation. If you see Expense ratios over .5%, run fast. Looks for ER under .5% and hopefully under .25%. 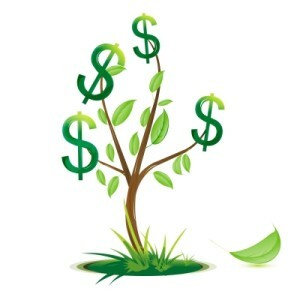 Your asset allocation and your expenses/fees are right behind saving more. I’ve been coaching Michelle on all this same great advice from when she opened her Roth IRA. If I remember correctly she had some good options for this 401(k). Thanks for your comment! So glad your sister found out about it relatively early! I would have been so mad if I were in that situation. It’s great that your sister was talking money/finances at work and found it out to be able to take advantage of it when she did! Yeah, what would have happened if she were a normal person and NOT preached about Roth IRAs at work? How long would it have taken to come up and how much money would she have lost out on??? Good thing she was talking about it then : ). It may be outside the norm, but hey, that’s OK. I love me some financial talk even if it sometimes makes people uncomfortable. I say by getting educated it should make people less uncomfortable! Good for you for not only “catching” that you were eligible, but also educating your co-workers! My employer recently changed the rules about the amount of money they contribute to our 403b plan (lowered the amount they contribute), but if you put in your own money they will match the first 2% you put in (the rest they contribute for you based on your salary, which is nice). But when the change happened a lot of people didn’t notice and didn’t put in their own money so they were surprised to get a lower amount then they had received in past years. All these situations are exactly why we need an opt-out system instead of opt-in! That way if your employer makes a change and you aren’t paying attention at least you’d be accidentally saving more instead of less. I have been contributing to IRA since I entered in the industry. Some of my colleagues didn’t realize its importance or late-bloomers. They regretted it. For those fresh grads, this is one thing they have to think of joining and to inquire about as employees in HR office. I think the issue that came up for my sister is that this is a small practice, so no HR and apparently no good systems in place to let the employees know about their late-onset benefits. It’s very unfortunate that a knowledgeable and enthusiastic saver was denied the match because of an administrative oversight. We just need to keep up the good work on our blogs to make sure that those fresh graduates know how powerful saving for retirement early can be! Wow good for you for getting your co-workers to sign up too. I’m surprised the employer never mentioned the benefit…it’s probably why nobody signed up. No reason not to get FREE MONEY. I also got one of my co-workers to sign up for the 401k plan where I work. No match for us, but great low cost funds available from Vanguard (admiral shares too). Andrew@LivingRichCheaply recently posted..Are You a Sports Fanatic? What had apparently happened is that there was a pitch for the 401(k) given shortly before my sister was hired, so all her coworkers remembered “that boring meeting” but she hadn’t attended. My sister could not comprehend how free money sounded boring. But that’s why her manager thought that she knew about the plan. That’s sweet that you get Vanguard admiral shares in your 401(k)! Good job on convincing your coworker to contribute – I’m sure he or she will be thanking you come retirement time. 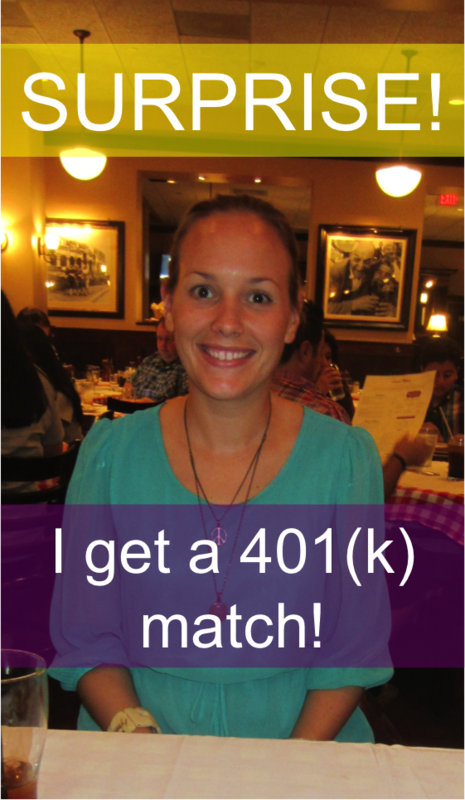 The 401k match is like the greatest thing ever, and you definitely need to take advantage of it! It’s free money. I switched job recently and actually lost my company match for a year. But I already marked on the calendar when I am eligible! Good for you for keeping track of that date. Passing up the match is really allowing yourself to take a pay cut! I guess for many who don’t participate, though, it’s because they think they can’t spare the contribution, unfortunately.